Everybody had that one friend with a trampoline when they were a kid, right? 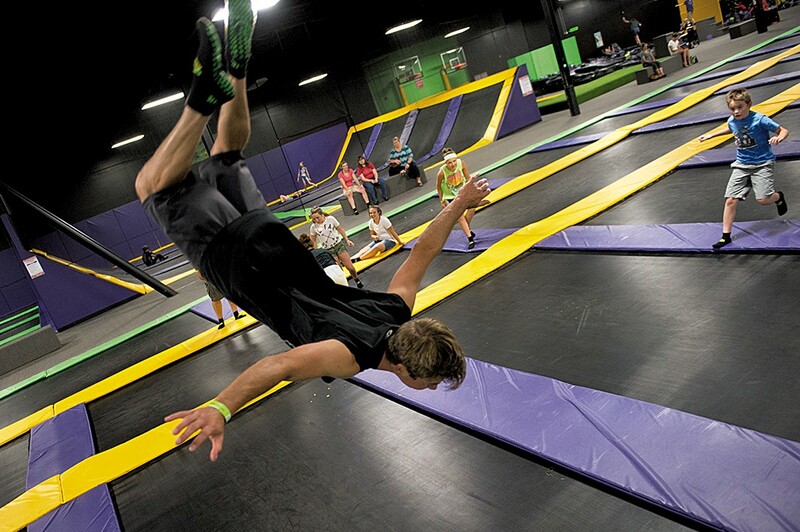 Well, this Williston amusement center is what happens when that friend grows up, buys a warehouse and fills it with thousands of square feet of trampolines. You can bounce for hours. But why not also play an elevated game of dodgeball or work on your 360-tomahawk slam dunk on the basketball court? It's not the fanciest joint. But when it comes to bowling, we prefer the kind of mom-and-pop alley Jeffrey Lebowski would frequent. Here you'll have one hour to figure a way out of one of three themed "Esc4pe" rooms by solving a series of physical and mental puzzles — like, for example, why you agreed to be locked in a room with total strangers or what the "4" in "Esc4pe" is all about. Navigate the challenging, nautical-themed 18-hole mini golf course or iron out the kinks in your real golf swing at the driving range. Don't forget about the batting cages, which feature baseball and softball pitches at speeds ranging from slow to Chris Sale. Rock out — literally. At Petra Cliffs, an indoor climbing center and mountaineering school, you can climb, boulder or hit the high ropes course until 10 p.m. on weeknights. Go for Hot Dog Heaven nights — because 25-cent hot dogs! 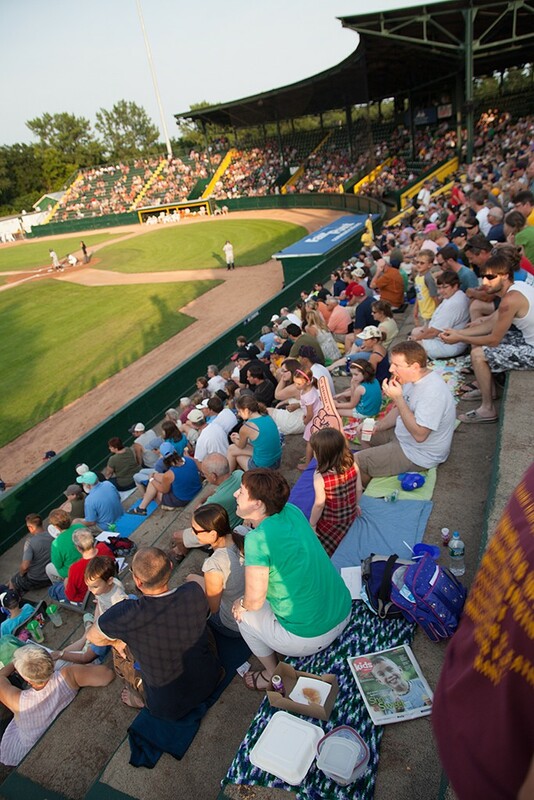 Stay for pro baseball, courtesy of the Lake Monsters, the short-season Class A affiliate of the Oakland A's. Burlington's only dedicated pool hall features both billiards and pool tables. Unlike at most bars with pool, there's also plenty of room to maneuver so that you're not jostling with other patrons while making shots.